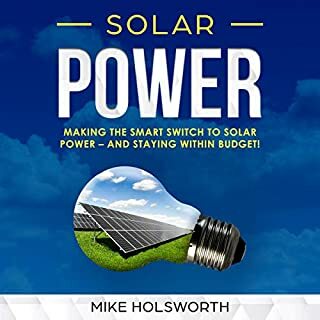 Making the Smart Switch to Solar Power - and Staying Within Budget! The biggest issue many of us face is installing solar power and not breaking the bank. What if we could show you a way to be able to do both? Find out how to make the switch to solar power. Best for newbies like me! A great audiobook that gave a lot of information in terms a newbie can understand. Would recommend to anyone looking to build a basic solar system. 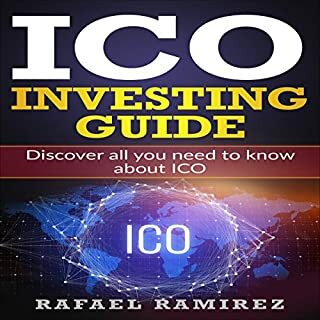 If you are like me, beginner when it comes to ICO, and just want to learn more and don’t want to spend much time researching online – than this book might be helpful for you.